If you’re on a board, fundraising committee or have any fundraising responsibility in your organisation, now is the time to think about how you could tap into grants in 2019 if you haven’t already done so. 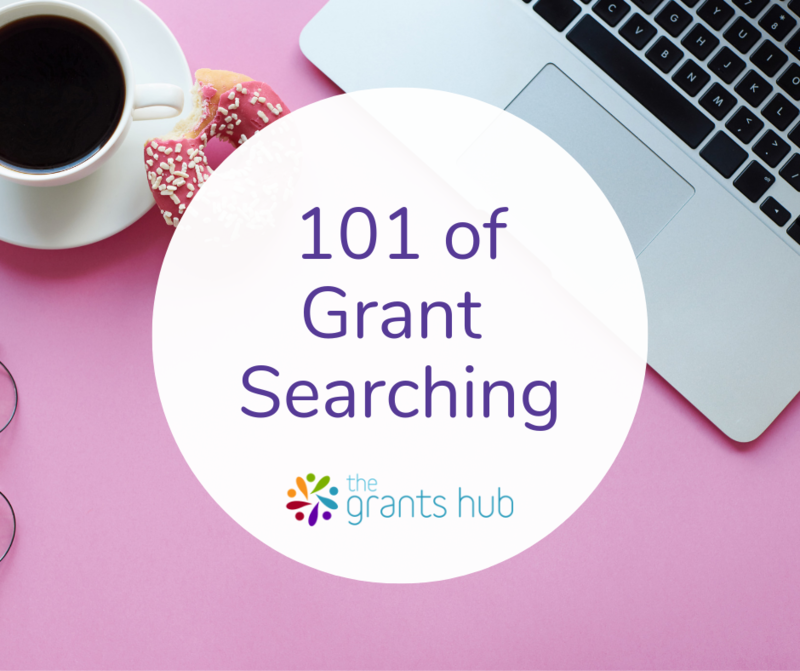 We have already added over 250 new grant rounds to The Grants Hub directory this year alone. It’s a great idea to put together a fundraising calendar. That way, you can stagger fundraising efforts throughout the year. You’re more likely to avoid volunteer burnout, and it should also mean your fundraising income is more evenly spread throughout the year. Don’t forget to add your big fundraising events in, such as your annual dinner or auction. You can then make sure there aren’t too many other fundraisers happening in the month/s proceeding the big event – your volunteers and team should be focussing on the big event, and you also don’t want to create donor fatigue. 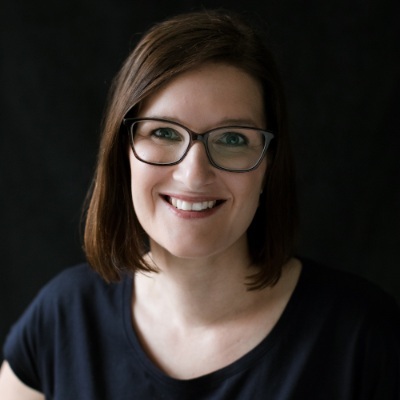 Some great tips Jessie, The Grants Hub is a big help!